Are you struggling with parenting the “digital generation”? In the age of digital technology, you may be frustrated when competing with smartphones, tablets and social media for your child’s or grandchild’s attention. It sometimes seems easier to reject technology altogether, but there are good reasons to adapt to the digital lifestyle. In May 2011, Consumer Reports released a study which reported that 7.5 million children aged twelve or younger had a Facebook account. Though the risks of social media and online networking are well documented, consider the advantages of digital technology. Studies have shown teenagers who use social media have a higher level of self-esteem and better quality friendships. Online media affords our children access to resources that may have otherwise been unknown or overlooked. These include educational Ted Talks that share groundbreaking ideas and inspiring tutorials. By leveraging the positive influence of digital technology and managing the risks, you can create new outlets for communication with your kids and grandkids. 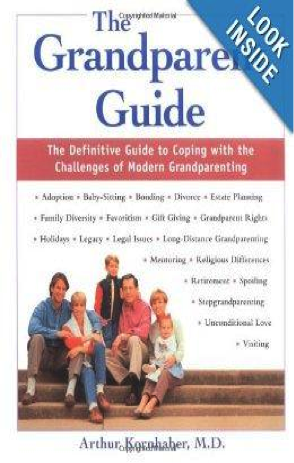 Here are some guidelines to help you reconnect with the younger generation. If you’ve ever tried to have a conversation with a teenager who is texting, you may already understand the need for digital boundaries. There is still much debate over the idea of addiction to technology such as iPhones, video games and social media. 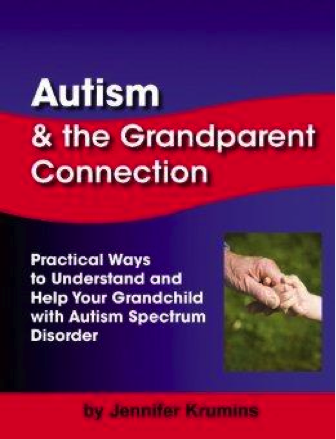 However, it is your job as a parent or grandparent to set clear expectations for the use of these tools before it interferes with family face time. Decide when it’s appropriate to go digital and clearly communicate these guidelines to your children, including daily or weekly time limits. This could include digital-free dinners when all gadgets must be turned off or put away, or a restriction on any screen time until homework is finished. 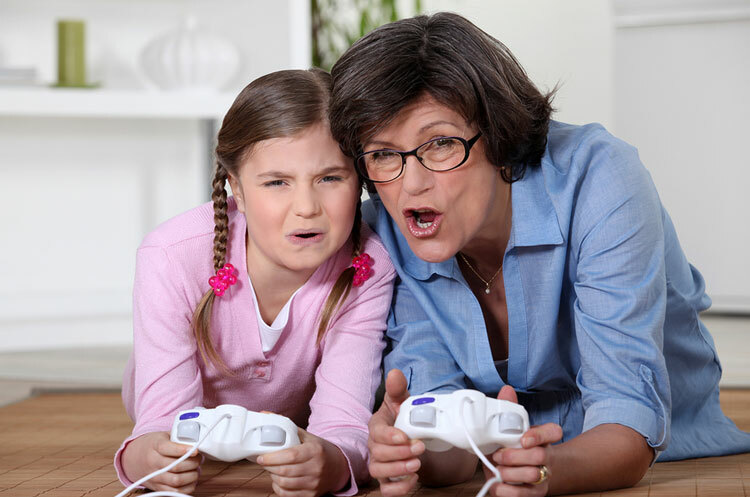 You may decide to reward your children with video game time when they display good behavior or finish chores on time. Regardless of your strategy, remember to openly communicate your rules to the kids and explain the importance of distraction-free family time. Looking for inspiration? One mother gained a large audience when she posted an iPhone contract on her blog. The contract is fun, humorous and genuine and clearly communicates her expectations to her thirteen year old son without being condescending. Taking interest in your kids’ hobbies is a time-tested strategy for communicating and fostering a strong relationship. Digital technology can facilitate that process in a new way. The Ted Talks mentioned above, which typically run from ten minutes to a half hour, can be a great way to start a conversation. Try replacing television time with Ted time, allowing each family member to take turns selecting a topic of interest. Not only will you discover what your kids are interested in, but you may find that they are excited to talk about the contents of the video and share some precious pieces of their own personal life. Another common way to encourage communication is to involve your kids in the planning of family activities. If there is a birthday coming up, get on the computer with the family and search OpenTable for a fun new restaurant. If your family is the outdoorsy type, do a Google search for hiking or biking trails in your area. Planning a trip? Your kids will be more excited about it if they are involved in choosing the destination, activities or dates. Check out this series of videos from PBS called Travel With Kids. After experiencing destinations like Ireland and Puerto Rico through a DVD, your kids will take a personal interest in the vacation planning process. Engaging in activities planned by the whole family when you reach your destination will create a closer bond. If you want to take it a step further, create a family Instagram account to document activities and trips. This iPhone app allows you and your kids to snap pictures and immediately post them to the site, and could be the start to a fun family project. At the very least, you will have the opportunity to browse the pictures as a family when you return home. Incorporating technology into your family life doesn’t have to be a chore, and it doesn’t necessarily mean the end of human interaction. 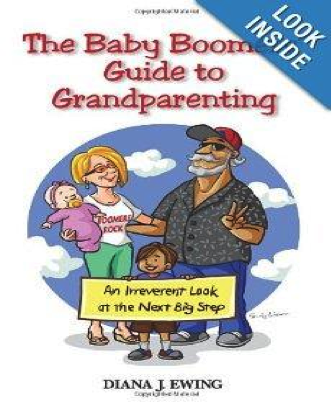 By embracing the world that your children are already involved in, baby boomers and retirees can connect with them in a new and relevant way. Adapting to the digital world helps you stay informed about your kids’ lives and untangles the lines of communication. Have you struggled to communicate with your kids in the digital age? What have you done to overcome this parenting hurdle?